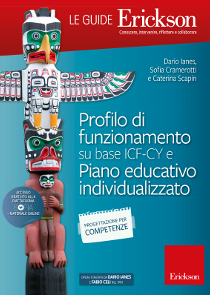 This book guides the reader – through numerous examples and operational cues – through the different phases that, starting from the definition of the pupil’s profile on the basis of the bio-psycho-social model ICF-CY (WHO), lead to the drafting of the Individualized Education Plan (IEP). 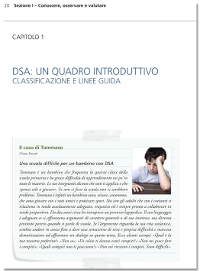 The first part of the book presents a wide range of regulations, followed by a theoretical-methodological reflection on the recent innovations introduced starting from Decree 66/2017 with regard to the working profile and drafting of the IEP. 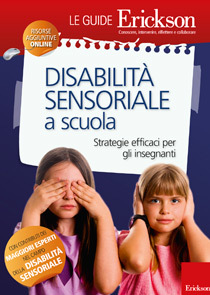 The second part, on the other hand, focuses primarily on the strategies and methodological approaches to set up an IEP for skills, close to those that are the real educational needs of pupils with disabilities. 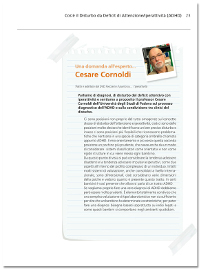 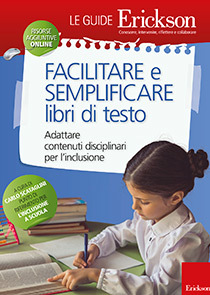 Building upon the latest scientific research and “on-the-field” experience related to the most effective pedagogical-didactical approaches in individualized educational planning work for students with disabilities, the ICF-CY Based Proof of Operation Guide and Individualized Education Plan is proposed as an updated version of the historical methodological guide for drafting IEP’s founded by Dario Ianes and Fabio Celi in 1993. 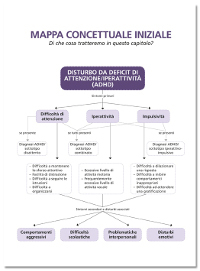 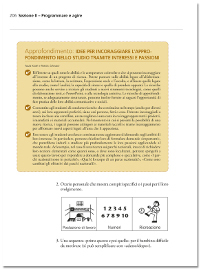 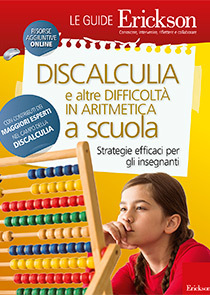 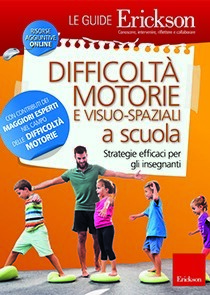 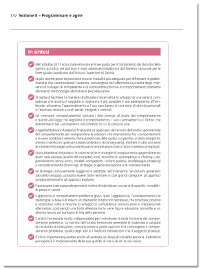 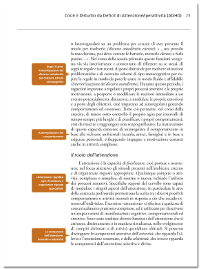 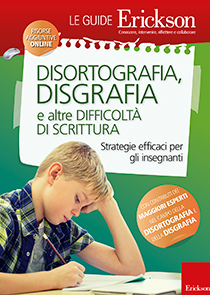 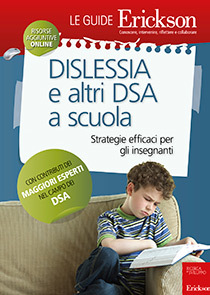 «Erickson Guides», the outcome of the work of the greatest Italian experts in these fields, represent the most complete tools for intervention in schools. 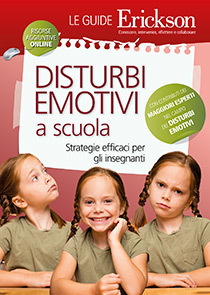 They not only provide an exhaustive framework of thecharacteristics peculiar to the various disorders and their consequences at school, but also strategies to deal with them, assessment tools and didactic intervention.